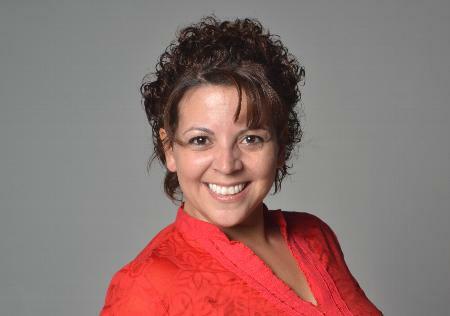 I’d like to welcome my friend, Emilia Mancini writing as Marci Boudreaux to my blog. She has new book out and I am so excited that she asked me to host her on this last day of her book tour. Moni! Thanks so much for having me! 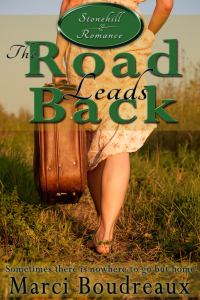 I’ve been making the rounds lately sharing information about my new book, The Road Leads Back. If people aren’t tired of hearing from me yet, thank you. Sincerely! This book is a little different from the rest I’ve written. I like to think it has a bit more depth than my previous books. Not that they were shallow, but I feel like I’ve tapped into some part of me that is willing to share more. Perhaps it’s age (you know, I am turning 29 for the tenth time this year). My characters are a bit older. A bit wiser. Have bigger issues to overcome and deeper ties to the past than I’ve delved into before. In The Road Leads Back, Kara and Harry crushed on each other during high school, but neither made a move until graduation night. It isn’t until twenty-seven years later when Harry and Kara’s paths cross again that Harry realizes he left Kara with more than just memories of losing their virginity together. They have a son. For the last almost 30 years, Kara believed Harry had abandoned her with their son because his parents deceived her in order to “protect” Harry’s future. She has a lot of anger and resentment to get over and Harry has a lot of making up to do to his adult son. As they start this voyage as a family unit, Kara and Harry both have to face their parents and process years of deception. They have to get to know each other again. And Kara has to learn how to cope with life, rather than run away from it as she’s always done. There are a lot of challenges the characters face in this book, and I hope you enjoy seeing them learn and grow as much as I enjoyed writing their journey. Kara hasn’t stepped foot in their hometown since the day she was sent away to a home for unwed mothers. Now Harry’s back in her life and as they put together the pieces of their parents’ betrayal, old heartaches start to feel anew. She wants to be near her family, but returning to Iowa means facing some things…and some people…she isn’t quite ready to. Can Harry convince her to forgive the people who betrayed her so they can embrace the future they were robbed of so long ago? Or will the pain of the past be too much for Kara to overcome? Sorry, but I do have to put in one little rule here. International shipping is crazy expensive. 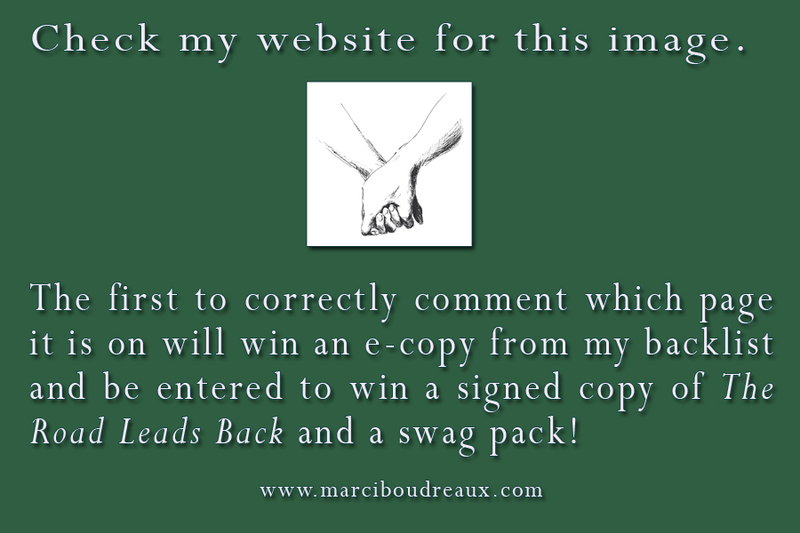 If the winner is not in the Continental US, you will receive an e-copy of The Road Leads Back and your choice of one of my backlist. Marci Boudreaux lives with her husband, two children and their numerous pets. Romance is her preferred reading and writing genre because nothing feels better than falling in love with someone new and her husband doesn’t like when she does that in real life. As well as writing erotica under her pen name Emilia Mancini, Marci is a content editor for Lyrical Press, an imprint of Kensington Publishing. She earned her MS in Publishing from University of Houston-Victoria in 2014 and worked with Des Moines publishing company Big Green Umbrella Media, Inc. as a freelance writer until she recently opted to focus on working in books. ~ by Monette Michaels on April 10, 2015. Glad to have you, sweetie. Wishing you many sales! !